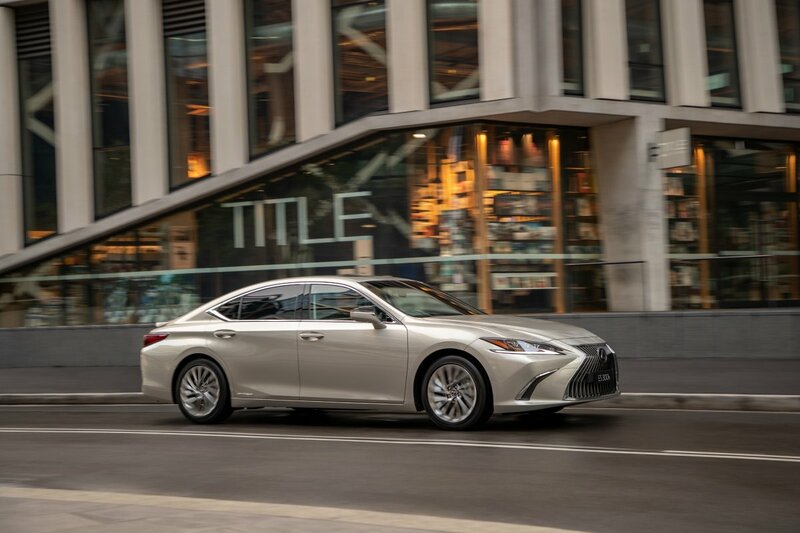 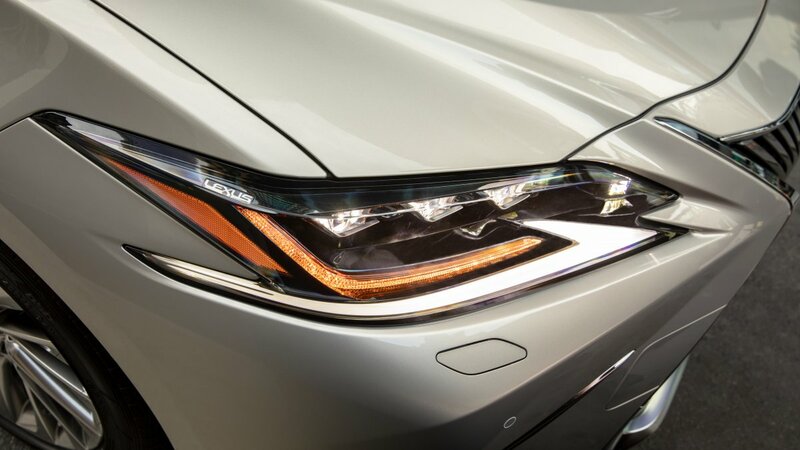 The new generation Lexus ES mid-size sedan arrives in Australian dealership this month priced from just under $60,000, bringing fresh elegant design and new safety tech as well as delivering sharper driving dynamics. 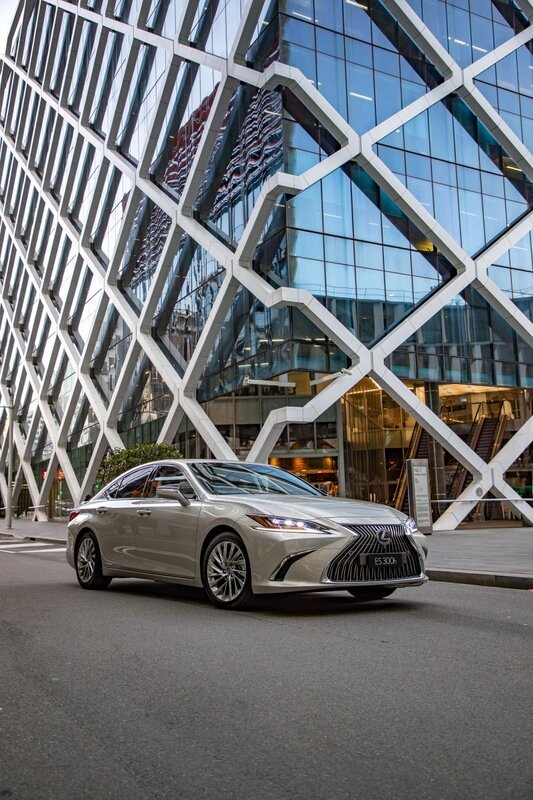 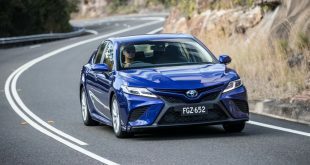 In a move that signals the brand’s on-going commitment to electrification of its line-up, Lexus Australia is offering the seventh-generation ES as an exclusively hybrid range in Luxury and Sports Luxury grades. 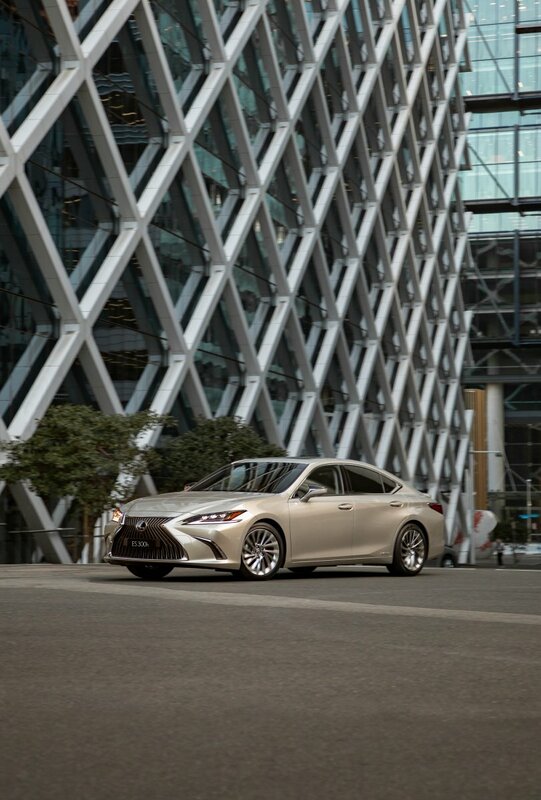 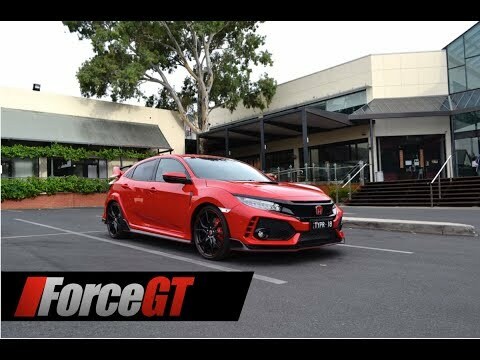 The latest ES builds on the car’s renowned comfort, refinement and luxury appointments while introducing a rigid new chassis that is claimed to offer better driving performance. 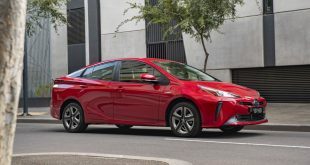 Power from the 2.5-litre petrol-electric hybrid drivetrain has been boosted by 9kW to 160kW while fuel consumption has been reduced by 16.4 per cent to a thrifty 4.6 litres/100km in the combined cycle. 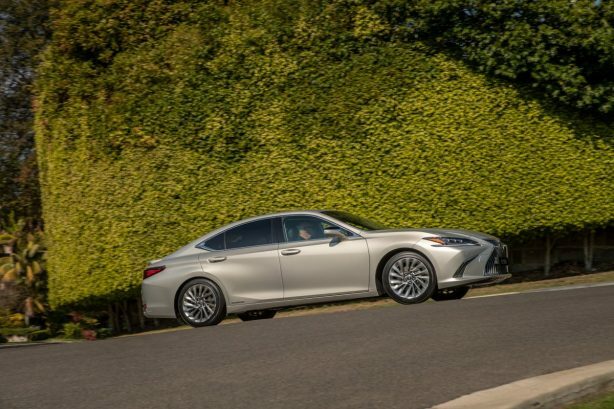 Lexus claims the new ES is the most fuel-efficient car in its class that does not require a plug. 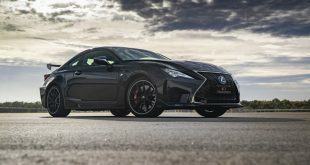 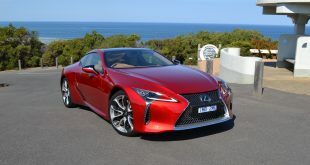 Despite the new-generation enhancements and additional equipment, Lexus is encouraging greater uptake of its hybrid technology by launching the new range with a recommended retail price below $60,000 for the Luxury grade – a reduction of more than $3,800. 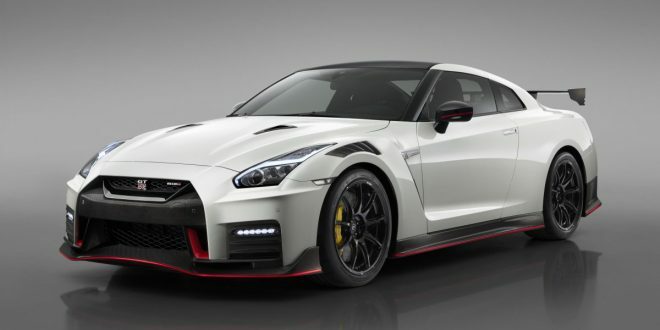 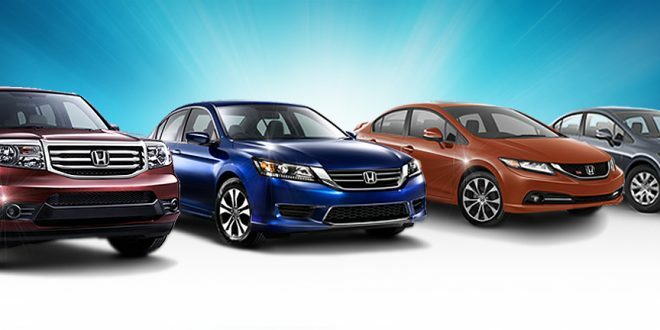 Sports Luxury pricing has been increased by less than $3,000. 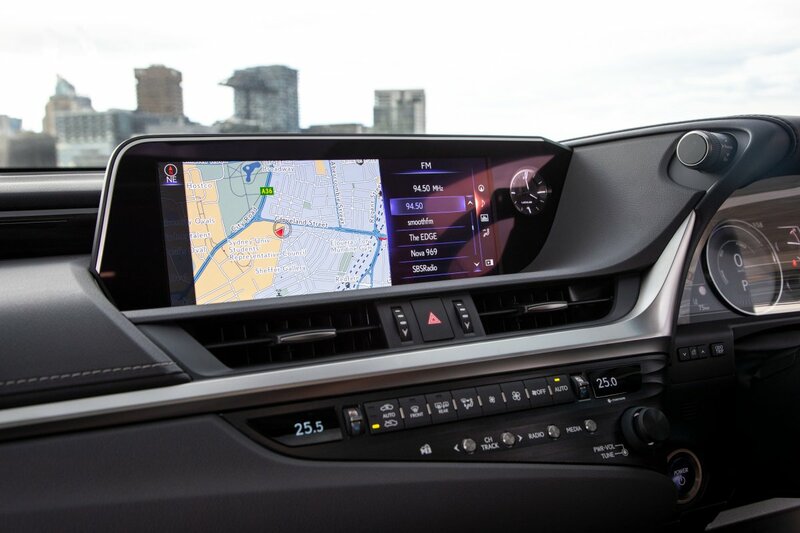 Typical of Lexus, the ES is comprehensively equipped, with standard equipment including head-up display, 12.3-inch multimedia screen, wireless phone charger and road-sign assist. The latest Lexus Safety System+ incorporates new features and expanded capabilities. 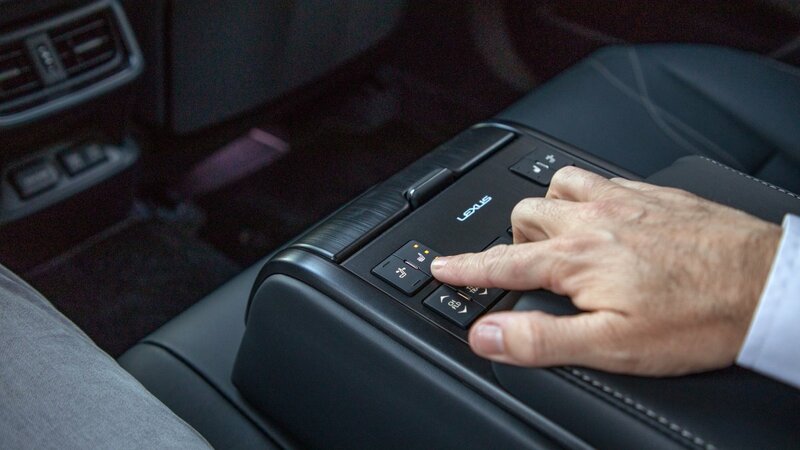 Heated front seats in ES Luxury offer 10-way power adjustment. 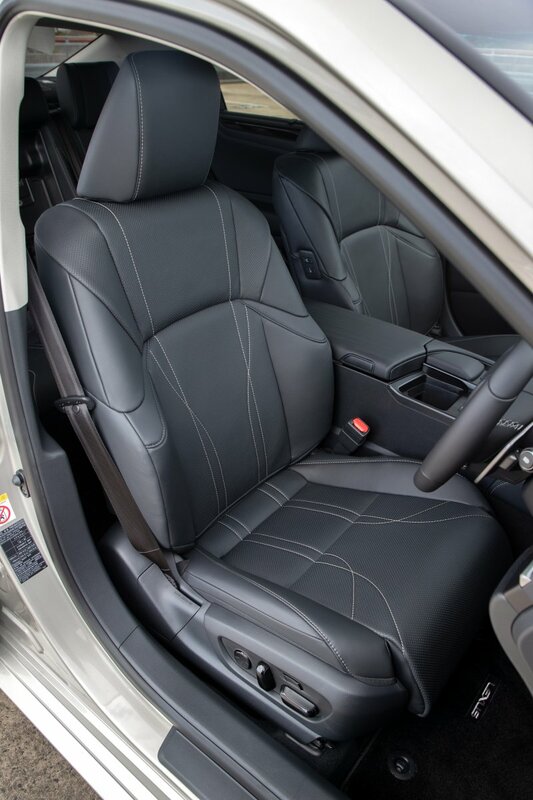 In Sports Luxury, they are also ventilated with 14-way adjustment for the driver’s seat and 12-way for the passenger seat. 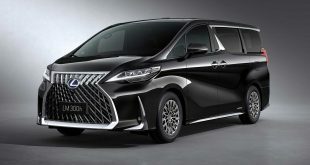 Rear headroom has been improved while luggage space benefits from the hybrid battery being relocated under the rear seat. 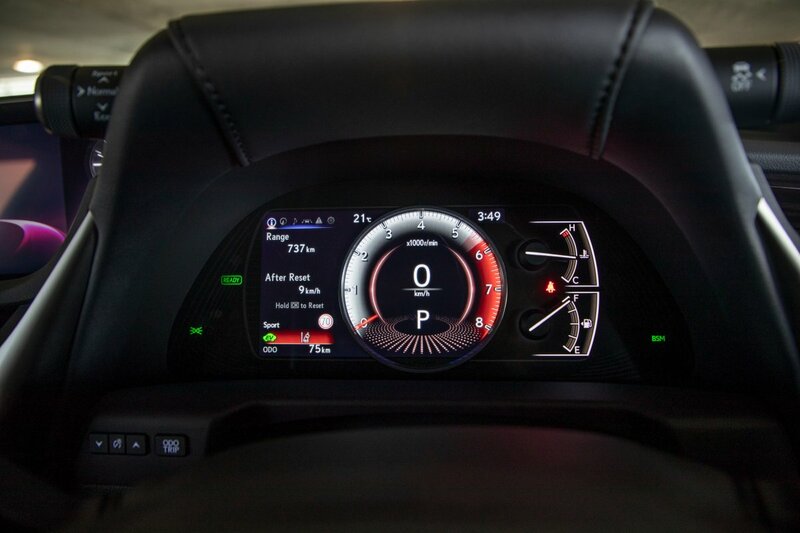 ES Luxury features a 10-speaker Pioneer audio system. 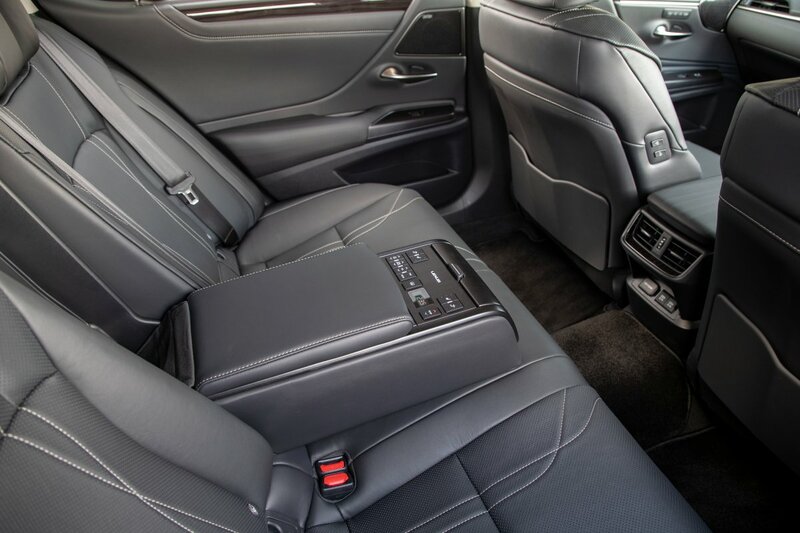 For Sports Luxury, the ES debuts a 17-speaker Mark Levinson surround-sound system with world-first design architecture created to immerse occupants in the richest audio experience yet, no matter their seating position. “The all-new ES 300h showcases craftsmanship and innovation in every detail from its coupe-like body to its premium interior,” Mr Thompson said. 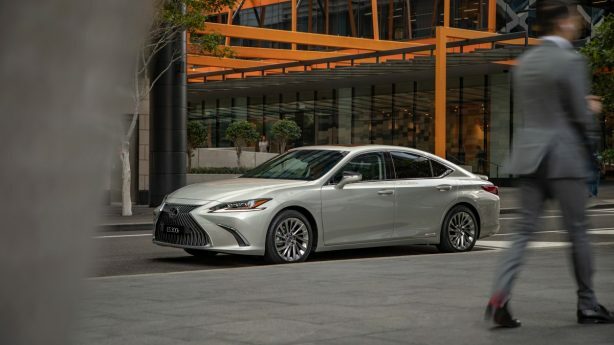 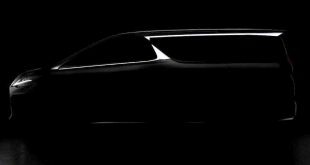 “We are also delighted to introduce a luxury mid-size sedan with a fourth-generation self-charging hybrid powertrain that delivers enhanced performance with minimal emissions,” he said. 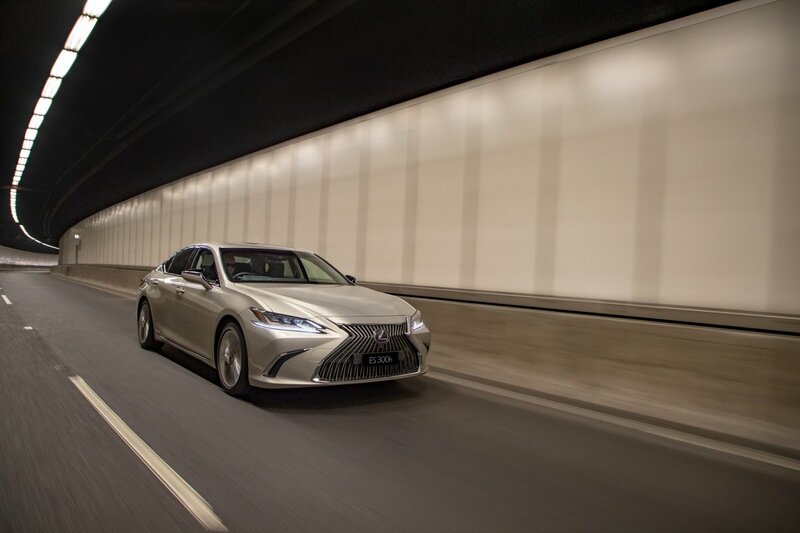 According to Lexus, the improved dynamics, performance and safety for the all-new ES begin with the advanced new platform that delivers rigidity close to the flagship LC and LS models. 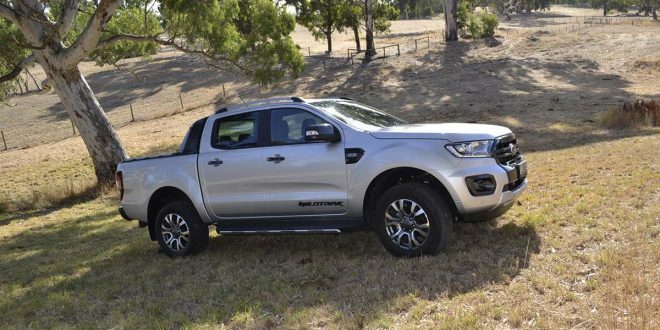 The new-generation 2.5-litre petrol engine is said to be among the most thermally efficient engines in a production vehicle. 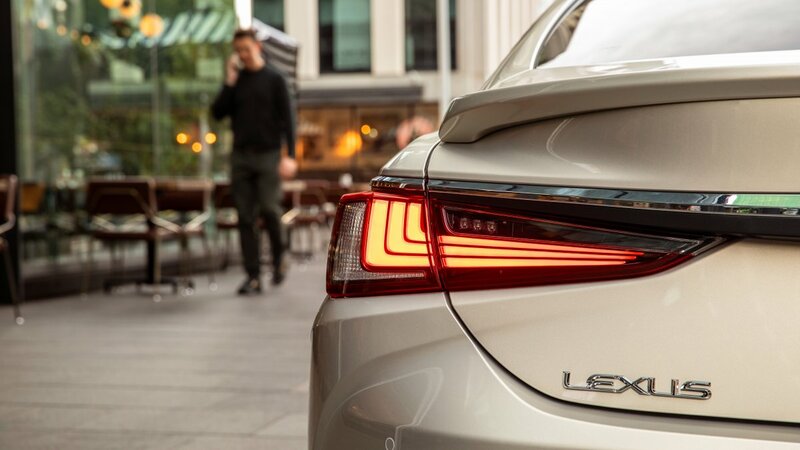 It is combined with hybrid system components that are smaller, lighter and more efficient while ensuring smoother power delivery. 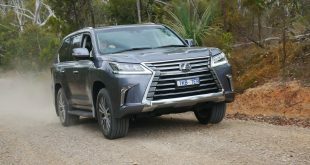 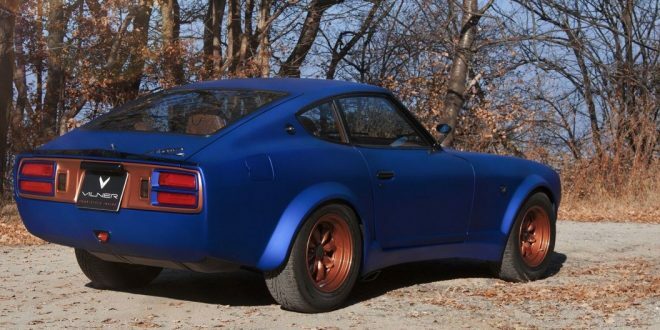 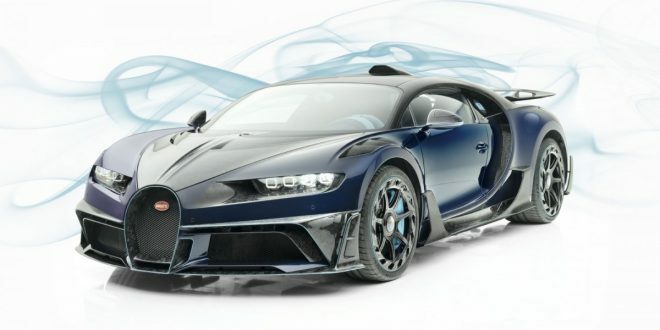 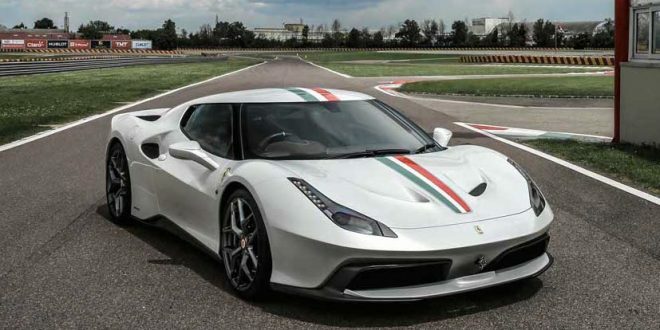 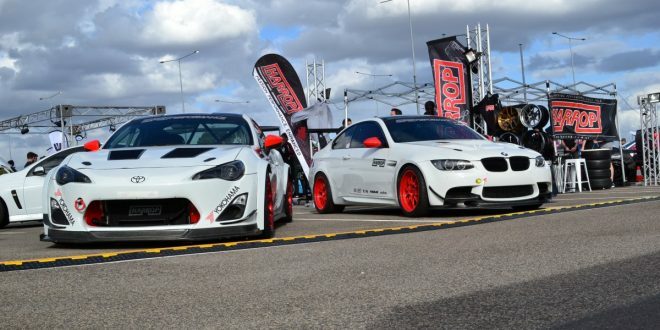 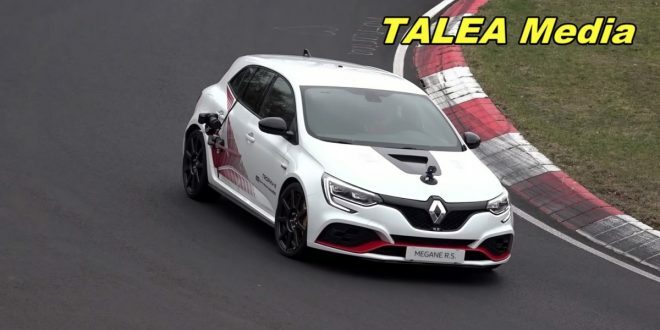 A newly designed suspension system – MacPherson struts at the front and a trailing-arm, multi-link set-up at the rear – adopt saturation-type shock absorbers to improve overall responsiveness. 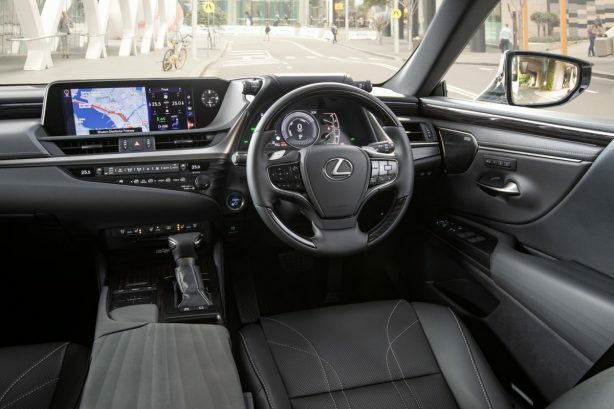 The driving experience is further enhanced with active sound control, generating an audio feedback that gives the aural effect of up and downshifts like those experienced with a geared automatic transmission. 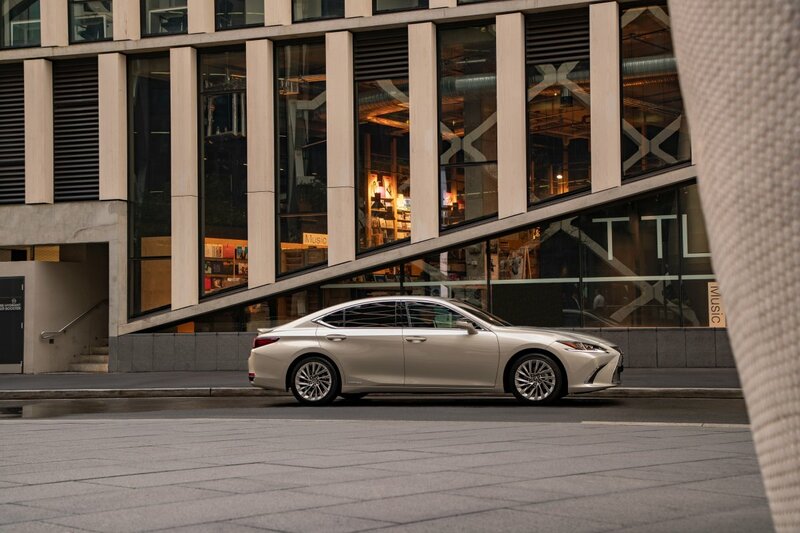 The styling of the new ES has been inspired by the Lexus LS flagship sedan. A refined sense of sportiness in the ES design comes from the longer, lower and wider silhouette, complemented by a larger footprint due to the longer wheelbase and wider tracks. 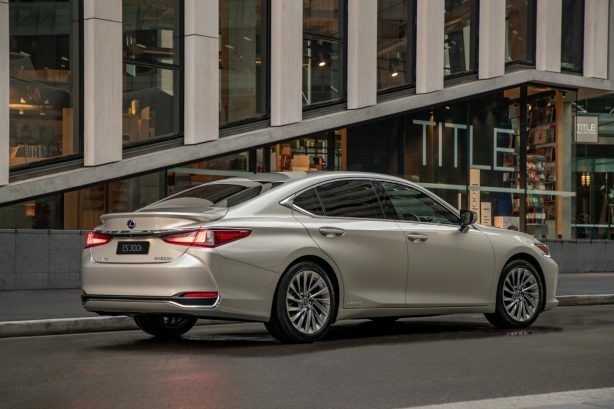 Alloy wheels are standard – 17-inch for Luxury while the 18-inch Sports Luxury wheels feature a hollow rim structure to help reduce tyre noise.